Do you hanker to be a more engaging leader and bring about deeper change for the people you work with? 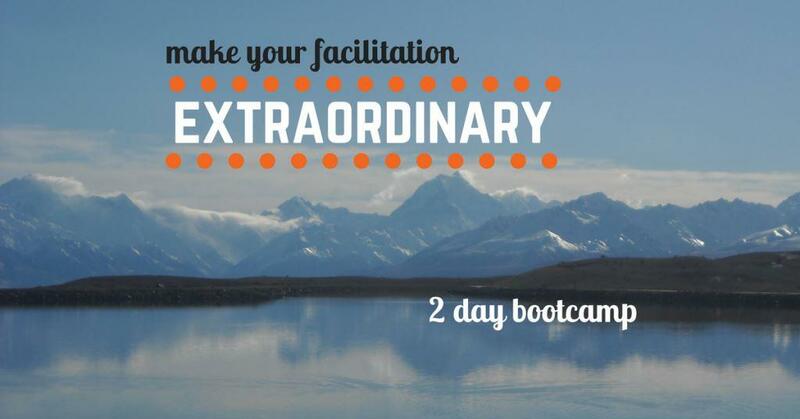 Then the Extraordinary Facilitation course is for you. 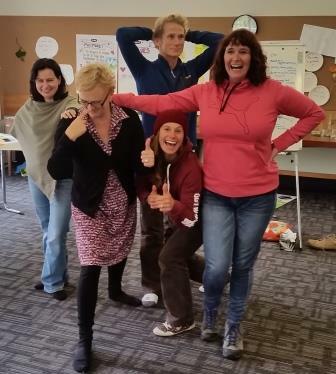 This intense and dynamic training is a fantastic way to develop effective facilitation and leadership and master techniques outside the ordinary: from Outdoor Adventure, Community Building, Creative Innovation, Ecopsychology and more. Your guide is me, Liana Stupples, a facilitator with over 20 years international experience. 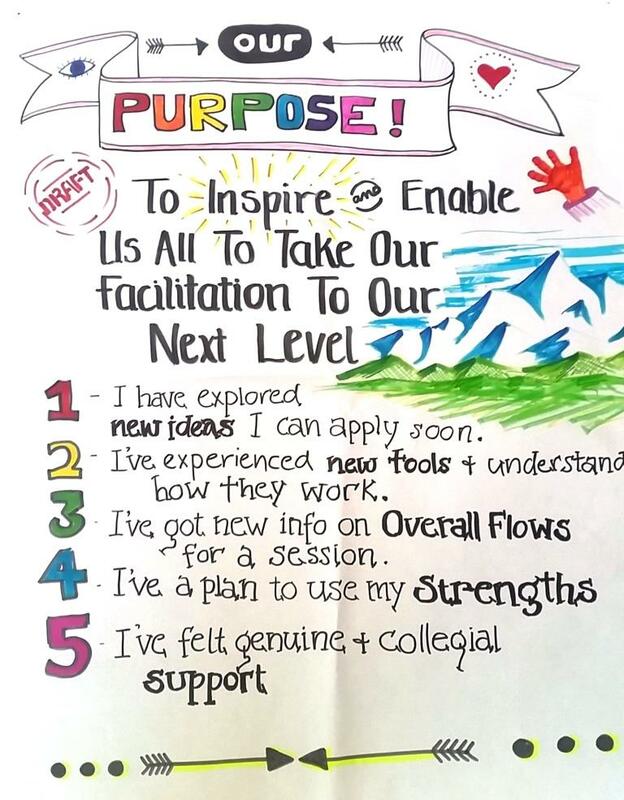 I have drawn from my diverse work co-ordinating everything from international human rights campaigns, community engagement for controversial resource management issues, national social innovation projects, youth going on outdoor adventures to community singing and distilled the most powerful and extraordinary facilitation techniques for you. "Come with an open mind – I’ve discovered for example, that I can be more creative than I thought and I can facilitate this for others too "